There are very few downsides to spending time under the summer sun, but one of them is undoubtedly the potential of hair damaged by the seasonal heat. 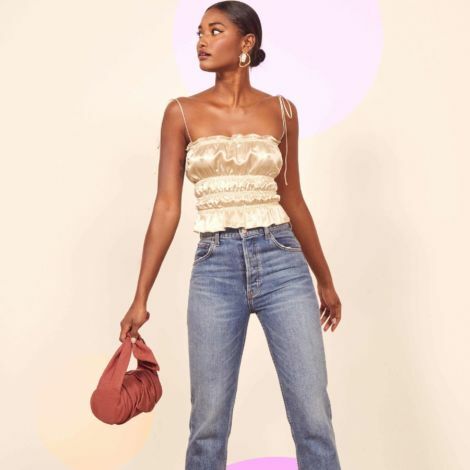 Whether you're sporting wash and go curls or rocking a sleek blow-out, these humidity-proof finds will keep your strands from falling victim to frizz. 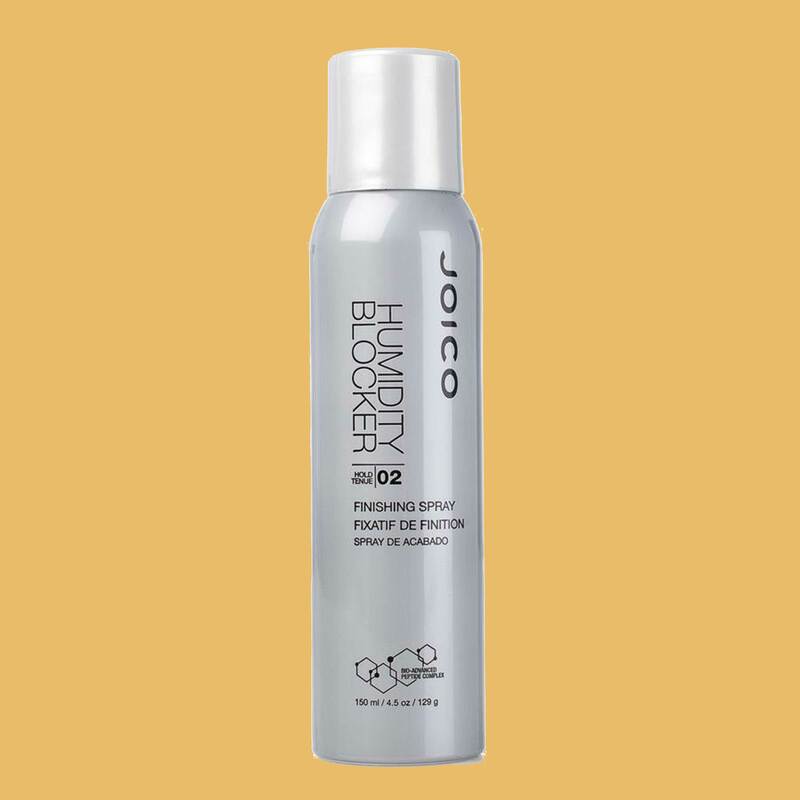 This lightweight mist smooths strands that have been heat-styled or air dried, in addition to providing UV protection and enhancing hair color. 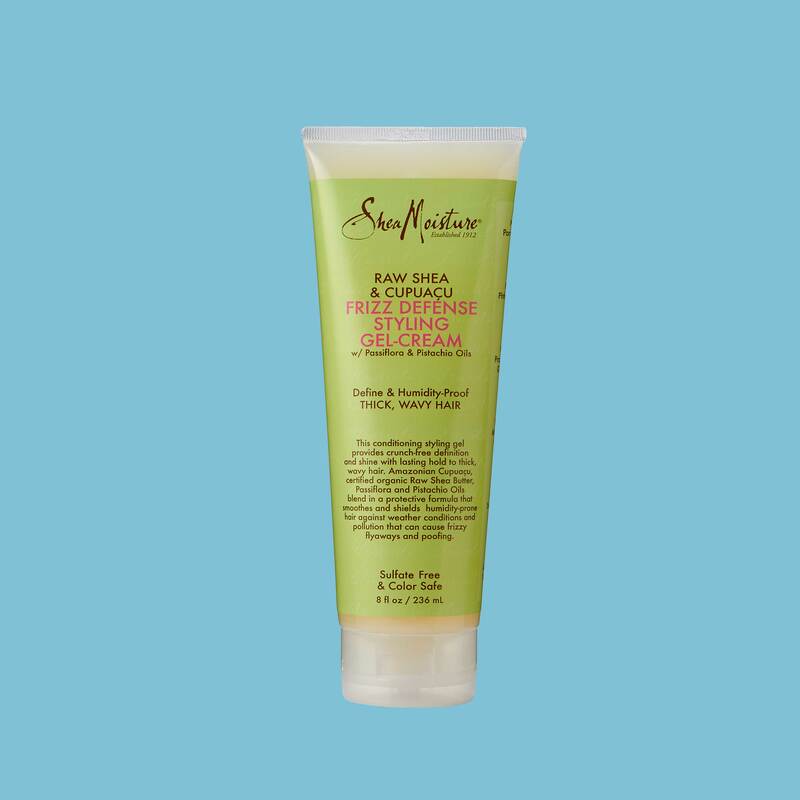 This creamy leave-in treatment will extend your wash-day curls by smoothing away frizz and aiding growth with biotin and other hair-healthy vitamins. 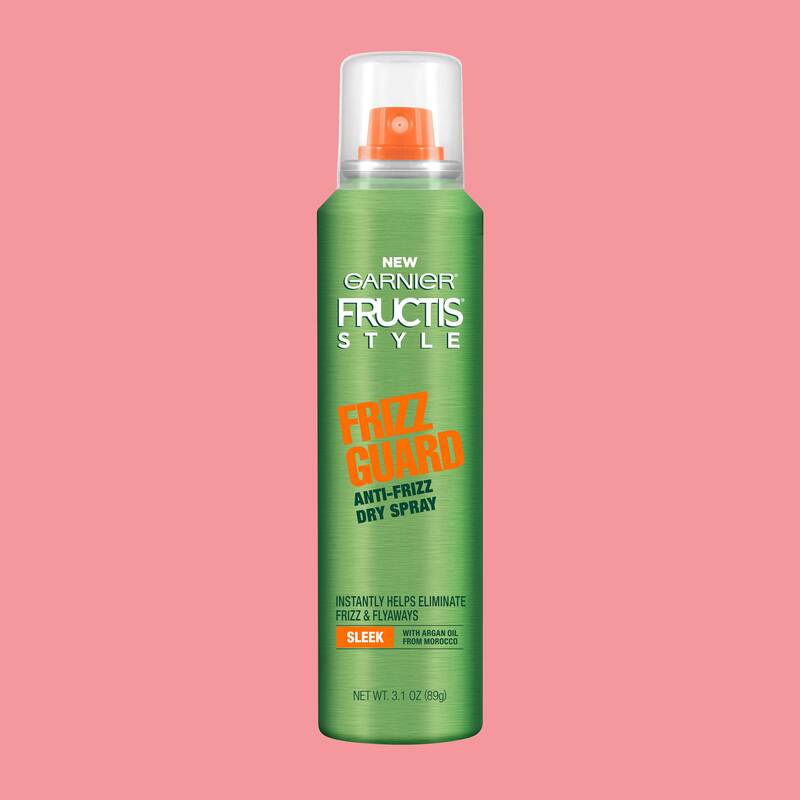 Before frizz can even hit your second day hair, spritz this medium-hold foam onto your curls for added moisture (thanks to avocado extract) as well as protection from the outside elements. The brand's entire Raw Shea & Cupuaçu collection is infused with raw shea butter for moisture, Passiflora Oil for vitamin C and Pistachio Oil for growth. Say goodbye to crunchy curls! 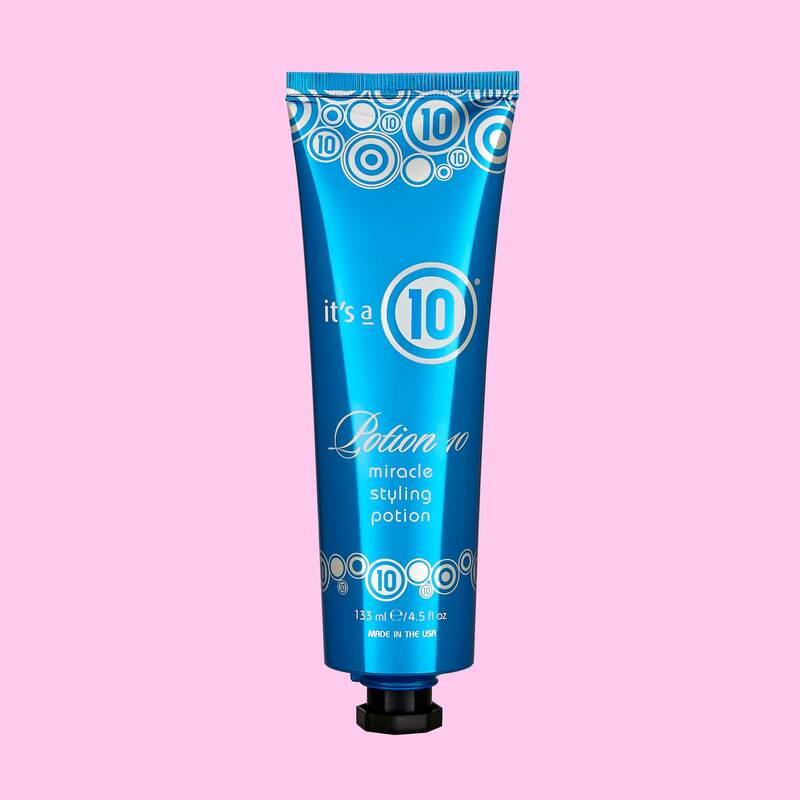 This flexible hold gel is infused with wheat proteins, which expand and protect the strands as humidity settles in. 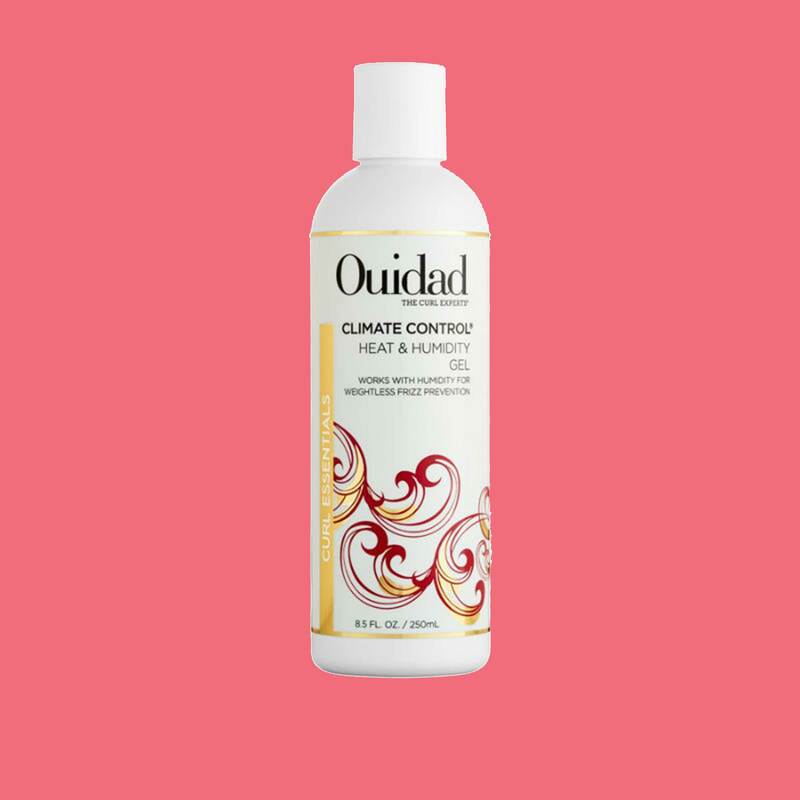 Hair spray and natural curls don't typically mix well, but this light-hold aerosol mist is so lightweight, you'll barely feel it hit your strands. A must for your fresh blow-out! 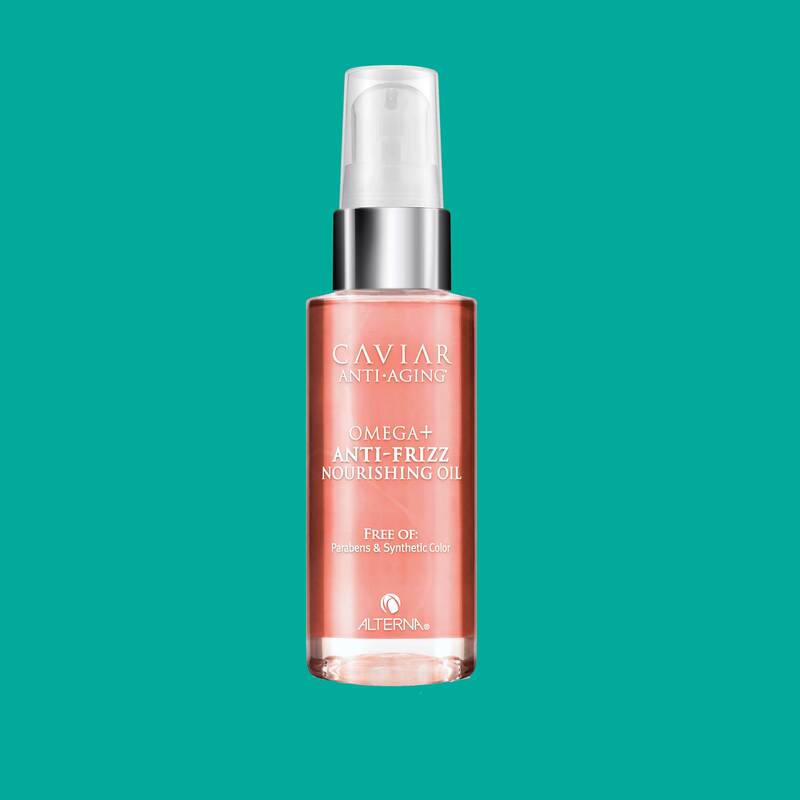 The highly conditioning properties of Argan Oil, infused into a micro-diffused dry formula, help to create instantly smooth strands without the greasy weighdown. 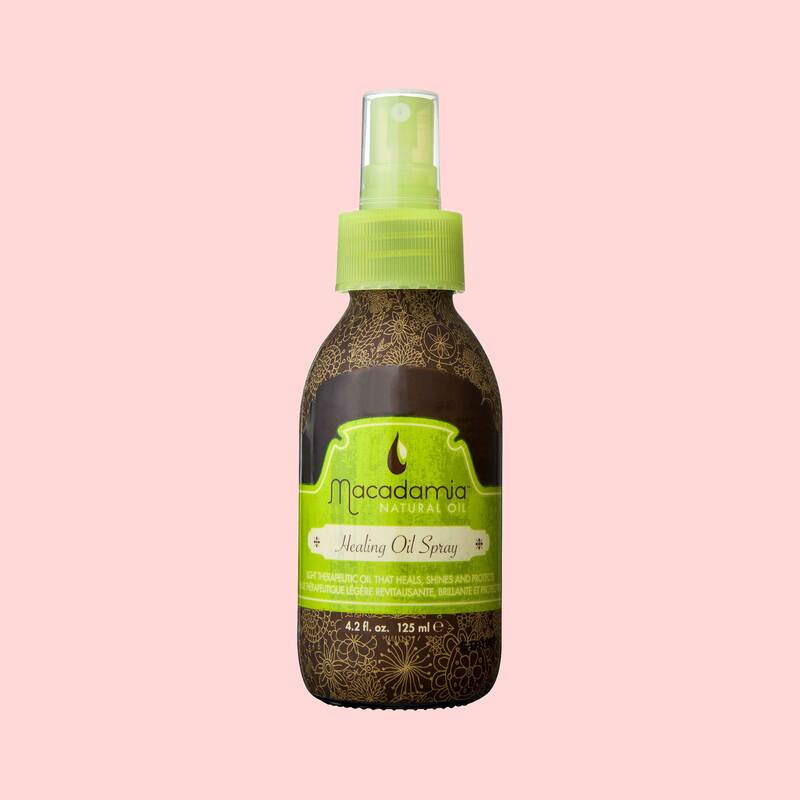 Apply a dime size of this vitamin A, C and D-infused dry oil to revive and add shine to brittle strands. 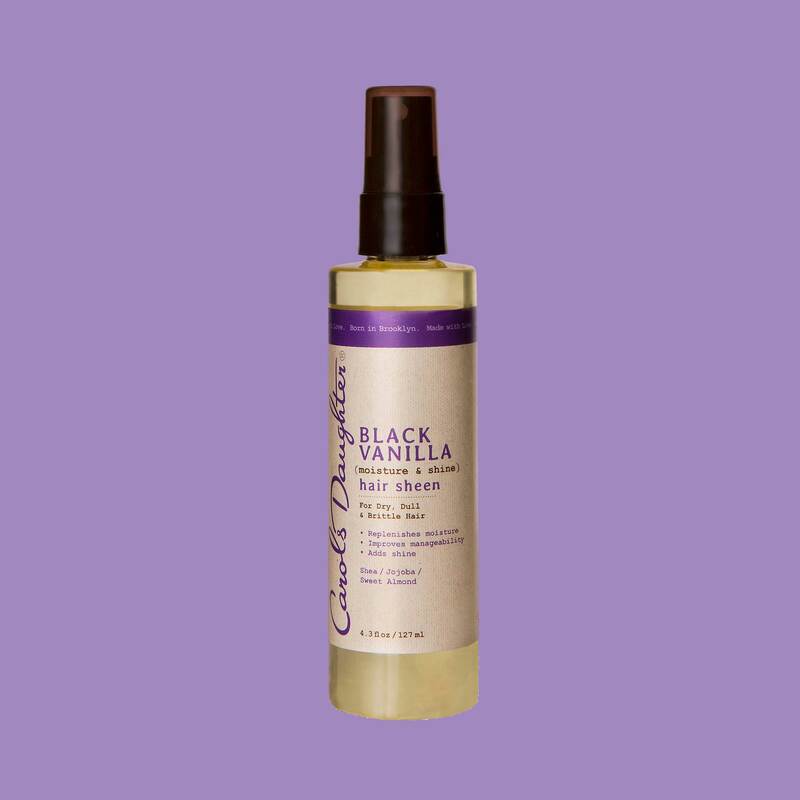 Whether your hair is blow-dried or wet, this luxurious oil (infused with sweet almond oil, shea butter, soybean oil, jojoba oil and wheat protein) doubles as a conditioning agent and sheen spray. 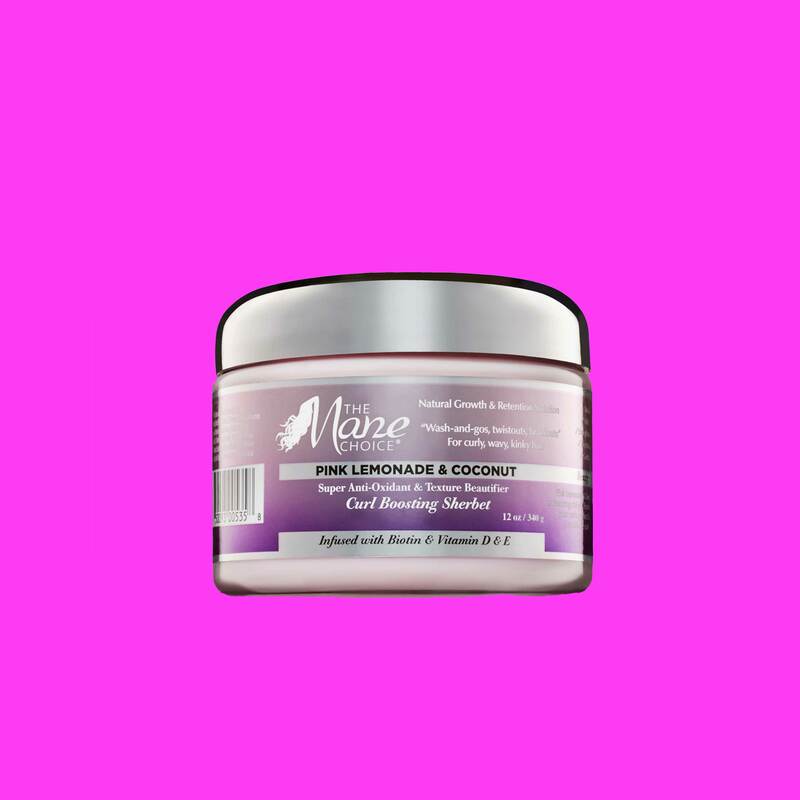 A must-have for locking in your blow-out, this elixir smooths strands from the inside out using a mix of absorbent (hydrolyzed silk, amino acids) and plant-based (limonene, linalool) ingredients.